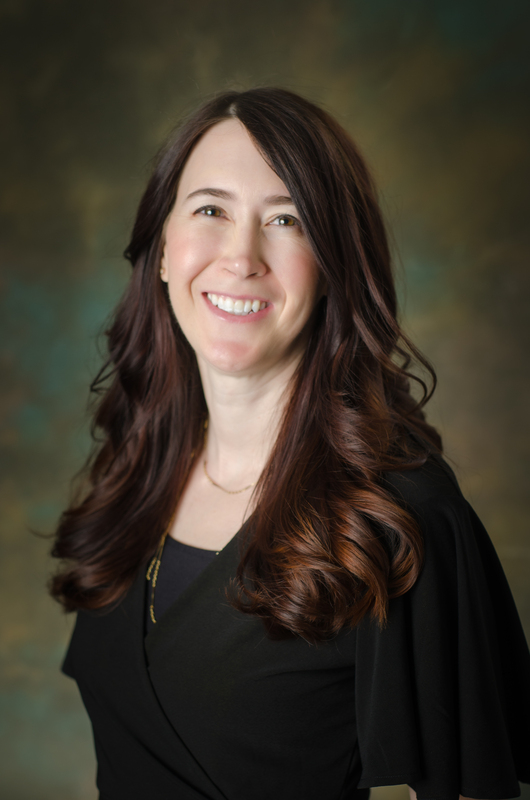 My name is Sara Collins and I am a Licensed Marriage and Family Therapist with a private practice in Salt Lake City, Utah. Thank you for considering me as a potential resource in your life. My specialty is working with couples and individuals who are managing relationship issues - my specialty is relationships. 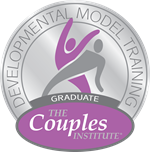 I use the only research based therapy modalities to work with couples: Emotionally Focused Couple Therapy (EFT), Gottman Method of Couple Therapy, and The Developmental Model of Couple Therapy. From the challenges of an early stage relationship to the complexities of a long term marriage, I offer proven techniques to support you as you work through your personal situation. If your relationship is struggling due to communication breakdowns, infidelity, intimacy issues, or parenting differences, there is help. My approach is solution focused, client-centered, compassionate and proactive. Together, we will work as a team to confront challenges, identify areas you want to improve, and develop strategies to help you create a more fulfilling relationship. Working with couples is one of my professional passions and my clients have expressed they appreciate my enthusiastic and engaging style as a therapist. I have extensive experience and training to support you as you create an incredible relationship. Counseling can help you improve communication and boost self-esteem and self-confidence. 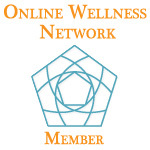 During our work together you will discover and nurture your strengths, challenge your beliefs or behaviors that are no longer helpful, gain awareness, and resolve experiences that could be causing you pain or anxiety. Please call me for a complementary 15-minute telephone consultation at (801) 803-3427. Sara Collins is a Licensed Marriage and Family Therapist, Certified Grief Recovery Specialist, Emotionally Focused Couple Therapist, Nationally Certified School Psychologist, Advanced Gottman Therapist, Advanced Developmental Model trained therapist providing couple counseling, marriage therapy, teen counseling, and individual therapy. Her office is located off the 215 freeway in Salt Lake City, Utah, which is conveniently located near Holladay, Midvale, Cottonwood Heights, Millcreek, and Murray. Grief recovery can help you complete and heal from the relationship to the pain and isolation caused by loss. The value of a strong, fulfilling relationship is undeniable: you experience love, companionship, adventure, affection, stability, and even better health. My specialty IS relationships.